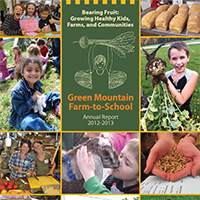 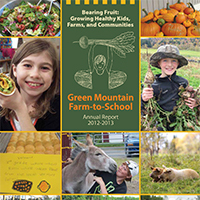 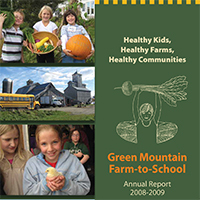 For the past three weeks, Green Mountain Farm-to-School (GMFTS) has been helping schools plant school gardens across the Northeast Kingdom. 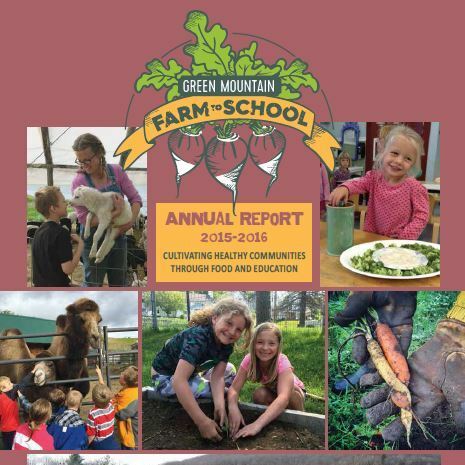 Between farm-to-school and after-school programs, GMFTS helped to plant over 20 school gardens this spring which the students from the school will then harvest in the fall and be able to eat in their cafeteria. 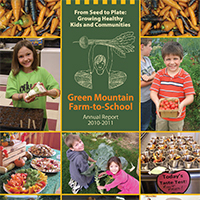 “We know when kids are involved in planting and harvesting their own food, they are more likely to be adventurous eaters and try those new foods,” says Katherine Sims, executive direct for GMFTS. 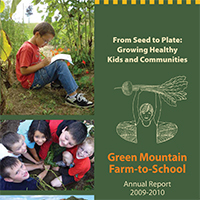 The school garden plantings are facilitated by the six farm-to-school coordinators that serve with GMFTS as part of the AmeriCorps program. 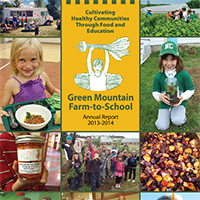 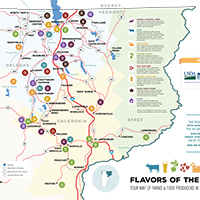 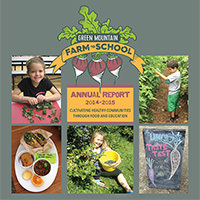 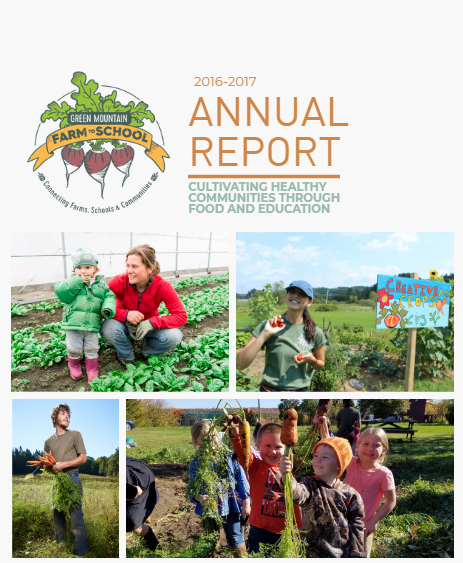 They each serve in multiple schools throughout the NEK and are responsible for planning, facilitating, and maintaining the school gardens in addition to conducting taste tests, lessons on nutrition and agriculture, and running after school programs throughout the rest of the year.